If you are a prayer warrior, we need your prayers to help fight this battle for life, both physically and spiritually. Sign up to become one of our Prayer Partners to pray for our clients and the lives of the unborn babies we serve. 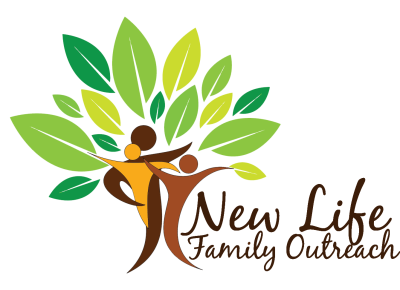 Represent the ministry of New Life Family Outreach to the church body for specific events, needs, or concerns. Specifically, Liaisons provide information to the church regarding our annual Fundraising Gala, Run/Walk For Life, Ladies Night Out, coordinate a Baby Bottle campaign, along with ministry needs such as baby supplies. Volunteer to sort and stock donations for our beautiful Baby Boutique. Serve as volunteer at one of our annual fundraising events. Print and complete the volunteer application form attached to become a Volunteer or please call / email us for more information about our current volunteer opportunities.